Get inspired by the world’s most creative designers in this book of unreleased interviews from the Design Film Trilogy sessions. The unfortunate reality in documentary filmmaking is that much more footage gets shot than is ultimately used in the film. 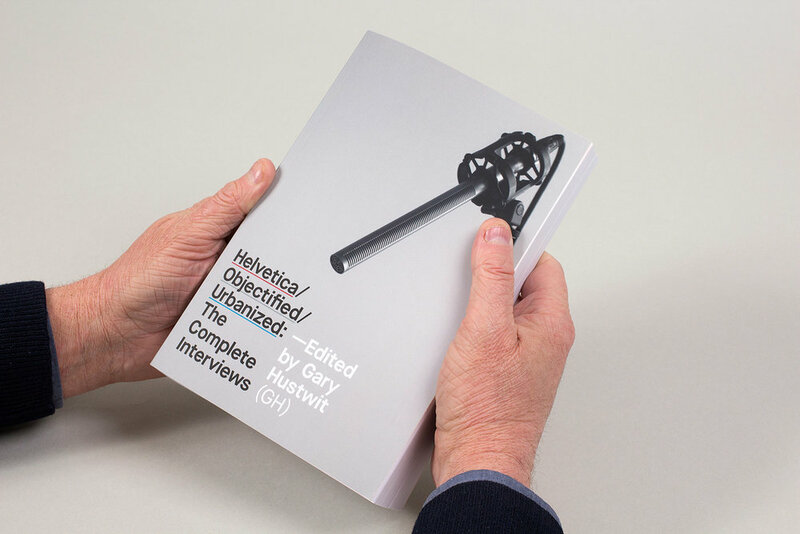 In the case of Helvetica, Objectified, and Urbanized, over 100 hours of conversations we filmed with an incredible group of designers. So if you've watched the three documentaries, you've actually only seen 3% of the conversations that were recorded. That means there are almost 100 hours of amazing interviews that are still unpublished. So we've released the full text of these interviews in a book! The book includes in-depth discussions with designers and thinkers like Paola Antonelli, Alejandro Aravena, Chris Bangle, Michael Bierut, Ronan and Erwan Bouroullec, Neville Brody, Tim Brown, Amanda Burden, David Carson, Matthew Carter, Candy Chang, Yung Ho Chang, Noah Chasin, James Corner, Wim Crouwel, Ellen Dunham-Jones, Tobias Frere-Jones, Experimental Jetset, Dan Formosa, Sir Norman Foster, Naoto Fukasawa, Jan Gehl, Jonathan Hoefler, Jonathan Ive, Hella Jongerius, Bruce Katz, David Kelley, Rem Koolhaas, Rahul Mehrotra, Bill Moggridge, Marc Newson, Oscar Niemeyer, Enrique Peñalosa, Michael C. Place, Rick Poynor, Dieter Rams, Karim Rashid, Alice Rawsthorn, Stefan Sagmeister, Paula Scher, Ric Scofidio, Erik Spiekermann, Davin Stowell, Jane Fulton Suri, Massimo Vignelli, Rob Walker, Hermann Zapf, and many more... over 75 of the world's most creative and innovative people. If you enjoyed the films, now you can get the full stories and the full context. Even if you haven't seen the films, you'll be inspired by some of the most innovative minds on the planet, and you'll get a better understanding of how design affects our lives. Creativity, graphic design, typography, architecture, cities, technology, visual communication, product design, consumerism, transportation, street art, modernism, post-modernism, sustainability... they're all part of these conversations. 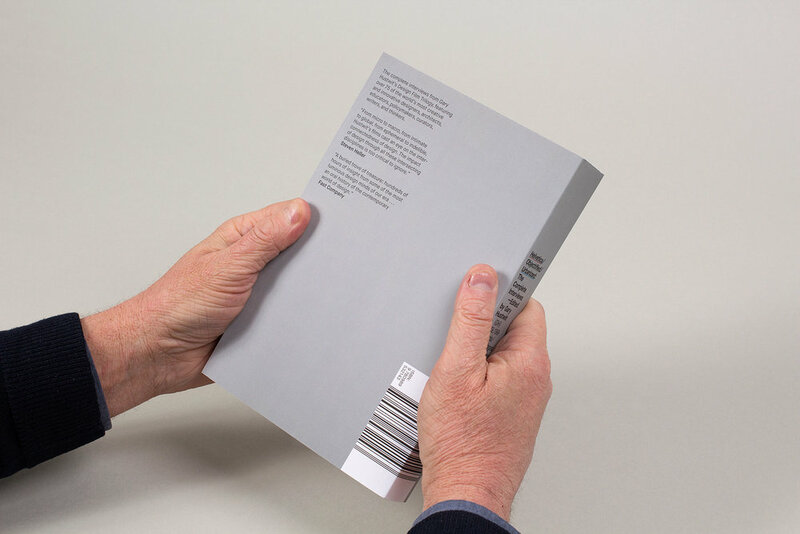 The book is a 736-page high-quality paperback, designed by Build.